Dr. Lindi Quackenbush of the Department of Environmental Resources Engineering has returned to campus after spending the fall semester on sabbatical to pursue professional development in geospatial information science and remote sensing. 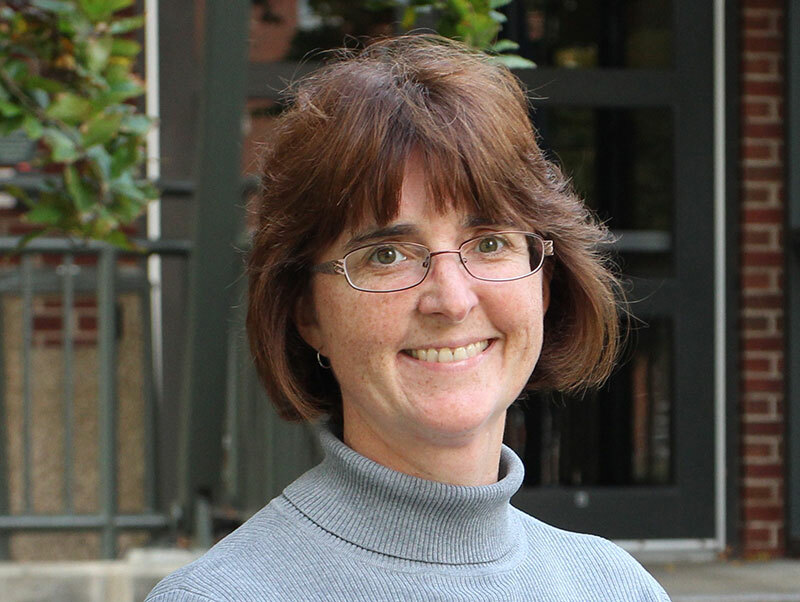 Quackenbush, who joined ESF in 1998, focuses her research on a wide range of image-processing and remote-sensing areas related to forestry and water resources. During her sabbatical, she was able to attend several professional conferences that she typically misses because of her teaching responsibilities. Her professional development has expanded her ability to use imaging to solve environmental problems, and use new technology to manage and analyze huge volumes of data. She spent three days at the Google Earth Engine User Summit at Google's Tech Corners facility in the Silicon Valley, learning the use of Google's cloud-computing interface, which she will now be able to share with her graduate students. She will also build Google Earth Engine technology into the advanced remote-sensing course she will teach during the fall semester. She also participated in a water quality meeting at NASA's Goddard Space Flight Center in Maryland, where she participated in discussions about how land cover affects water quality. The work was in conjunction with her role as principal investigator for New YorkView. The state group is affiliated with AmericaView, a nationwide consortium that focuses on satellite remote sensing data and geospatial technologies in support of applied research, K-16 education, workforce development and technology transfer. In addition, Quackenbush was able to attend the fall meeting of the American Society for Photogrammetry and Remote Sensing in Sioux Falls, South Dakota, where she convened a session for representatives of AmericaView to discuss establishing a pipeline that would encourage more students to study photogrammetry and remote sensing in the United States. She also attended the New York State GIS Association meeting in Lake Placid and spent time moving several manuscripts further along toward publication.